For Sean, choosing to be part of United Way of Long Island’s Team Mission United was one of the easiest decisions he’s made in his life. 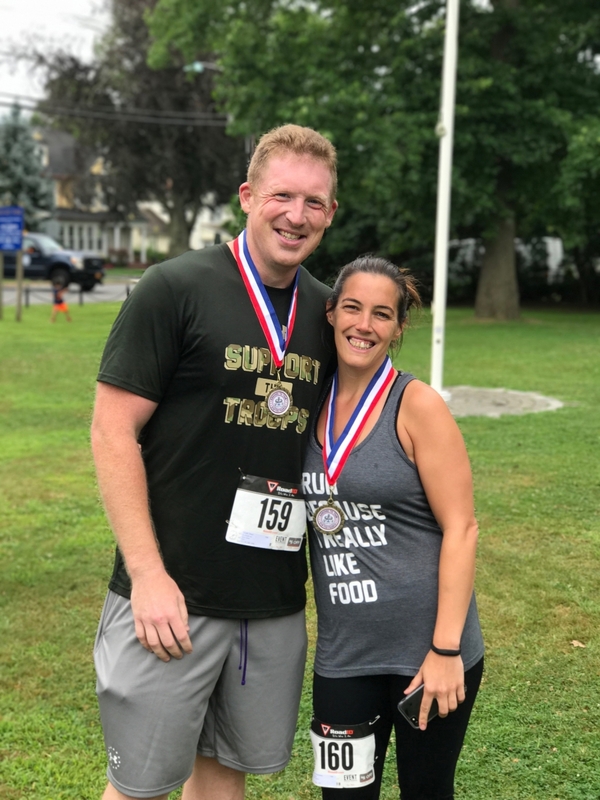 Not only is he involved with United Way of Long Island by helping to lead the employee giving campaign for his employer, Enterprise Rent A Car, he also already runs a number of races that benefit veterans. Best of all, he has the perfect person to cheer him on – his fiancé Kathy who was part of Team Mission United two years ago! In just three years of running, the sport has completely changed Sean’s life. “Four years ago I was overweight, living such an unhealthy lifestyle. Now, I go to the gym and can run an 8-minute mile. I run because there was a point in time when I couldn’t, and now I am in a place where I can support others,” explains Sean. His support doesn’t stop at running. 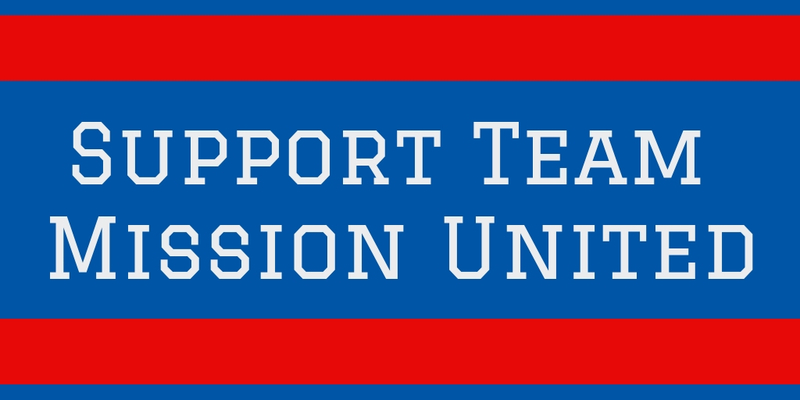 As one of the leaders of the United Way of Long Island giving campaign at work, he understands the difference the organization makes in the lives of Long Islanders and enjoys making sure that his colleagues understand the impact as well. “I love doing it, because I’m able to give back and I know that my contributions are staying here, in our communities,” said Sean. In the months and days leading up the 2018 TCS New York City Marathon, his first one, Sean points to Kathy as one of his main motivators. “Two years ago, I encouraged her to join the team because it really is a once-in-a-lifetime opportunity. She still says it’s one of the best things she’s ever done, not only running this prestigious race but doing it as part of Team Mission United for a great cause. This year, she’ll be cheering me on and maybe one day I’ll be able to beat her!” laughed Sean.